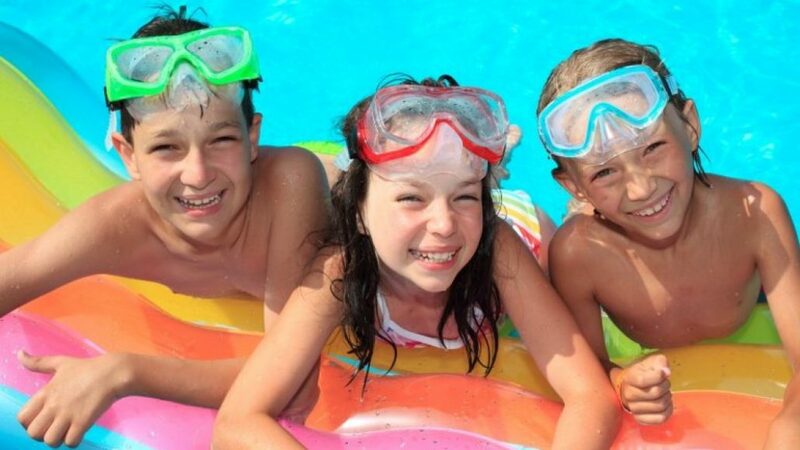 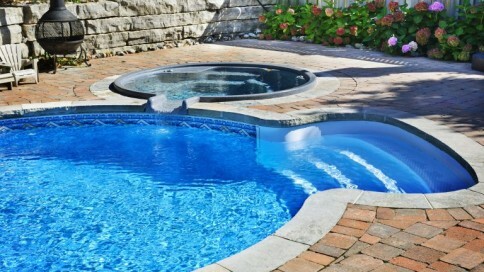 The team at Apollo Pools and Spas has over 50 years of combined experience in the pool and spa service industry. 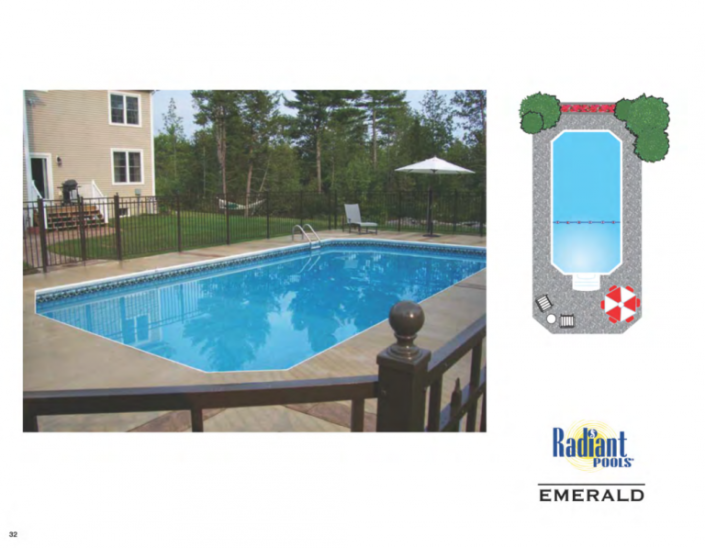 We offer comprehensive pool services, from regular pool cleaning to pool installation, and have the knowledge necessary to service all brands. 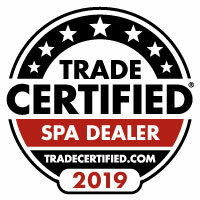 Not to mention, your satisfaction is our guarantee. 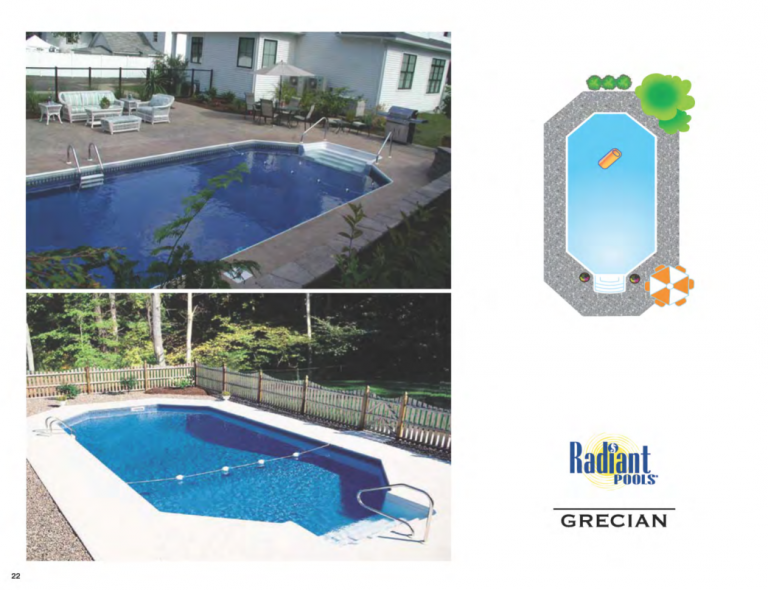 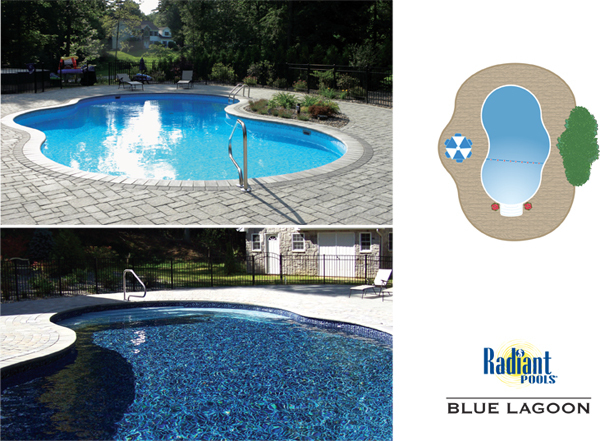 Rely on us to get your pool ready for the warm weather or maintain your hot tub all year round. 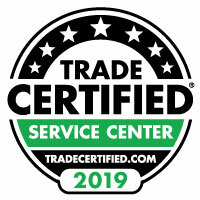 Whatever you need, our experts are at your service.